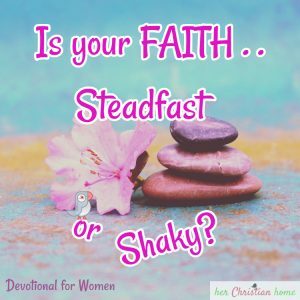 Is Your Faith Steadfast or Shaky? In Psalm 16:8, I first notice the word “ALWAYS.” The Psalmist had a continual focus of putting the Lord before him…always! I’m wondering how often we miss out on having a good relationship with our Lord Jesus because we allow modern-day technology get in our way. We have the constant phone usage, computers and other gadgets that occupy our focus. Another notification from social media has triggered our attention once again! 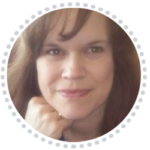 I’m guilty of letting things get out of balance in my life, and then I have to redirect my focus back to the things of God. I admit… it takes constant work to keep a good balance. But, oh, it’s so worth it! 2. Next, in Psalm 16:8, I see the word BECAUSE as a crucial word. The Psalmist says that because God is at his right hand, he shall NOT be moved. It’s with definite confidence that David claims he shall NOT be moved because he’s put God in the correct place! I love his confidence…and we can have it, too, if we will put God in His proper place in our life. In my King James bible, there seems to be at least 164 instances referring to the “right hand.” The right hand signifies various meanings in God’s Word such as “that which is correct, proper, a place of importance, authority, honor and strength”. 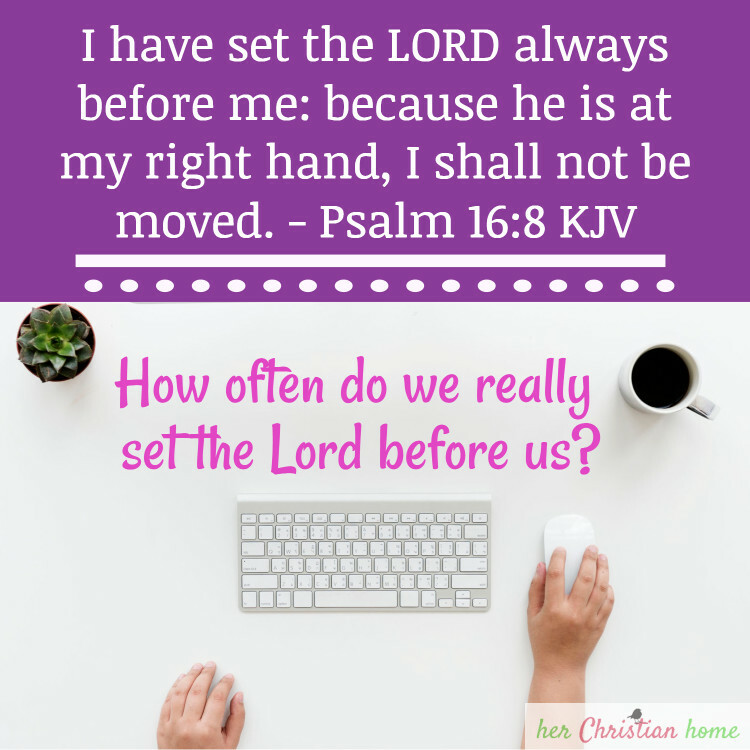 BUT sometimes we have not set the Lord always before us… to the place of honor and importance in our life. At times, we let our focus wander away from the things of God. We let distractions interfere; we fail to read our Bible faithfully and pray…which is vital to keeping our close relationship to our Heavenly Father. I believe when we put the Lord ALWAYS before us and at our right hand (place of importance and honor), our faith will have more confidence in the LORD…and we will have a more steadfast faith — and not a shaky faith! I want to encourage you today to set the Lord always before you so that your faith won’t be so shaky. I know we’re all human…and we face fears and testing of our faith… but we can have the confidence that we will not be moved during these times, when we keep Lord always before us in His proper place! This breakdown of the Bible verse has really blessed me this week and given me encouragement to do more for Jesus. 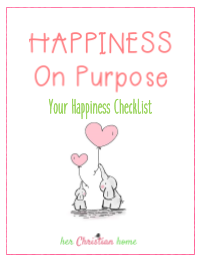 I have just found your website and love the many different things you do on here to inspire and encourage women. Thanks and God Bless! !